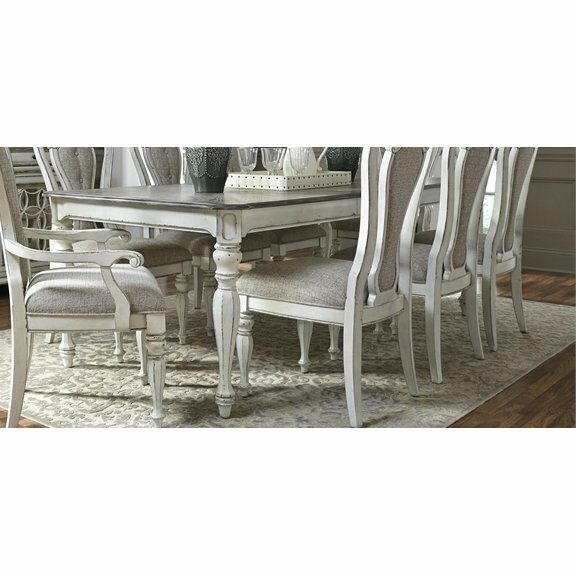 Classic and elegant, you'll love the details of the Magnolia Manor Collection dining set, now available at RC Willey. The antique white creates a timeless look that will allow any color palate you choose to come to life. 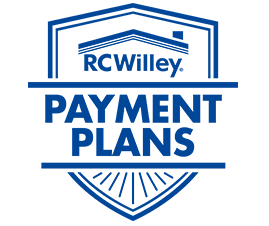 It also expands to to 90" so there is plenty of room for everyone to have a place a that table. Set includes table, two arm chairs and four side chairs. Sophisticated style and classic details are just two of the things to love about this table, now available at RC Willey. The finishes are fantastic and complement the design well. This table will also have plenty of places for your next dinner party because it expands to 90". It will be fun to lay out place settings for Thanksgiving with the gray top as a backdrop for your favorite dishes. It's a great table you'll enjoy having in your home. This is not your average, plain dining chair. 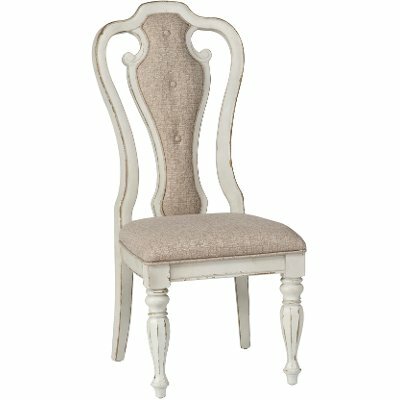 This lovely white upholstered dining chair from RC Willey has style and charm and you'll love decorating with these. Even in a casual setting, you can have a lot of fun with this look - dressing them up with accessories or having a casual surrounding with a classic set as a centerpiece. Whatever you do, you'll love these chairs. This is not your average, plain dining chair. 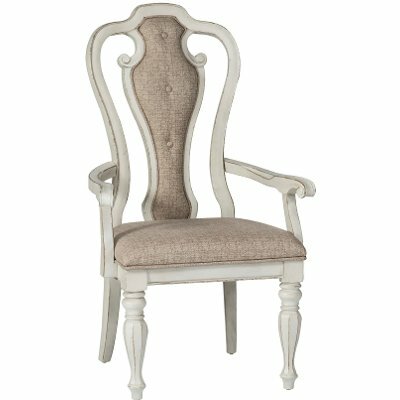 This lovely white upholstered arm chair from RC Willey has style and charm and you'll love decorating with these. Even in a casual setting, you can have a lot of fun with this look - dressing them up with accessories or having a casual surrounding with a classic set as a centerpiece. Whatever you do, you'll love these chairs.